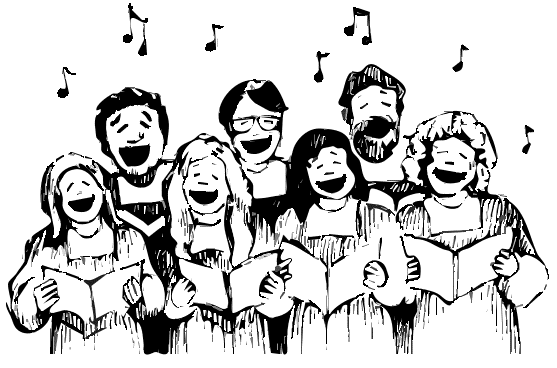 Indonesia is a multiethnic country with a rich and vibrant singing tradition. 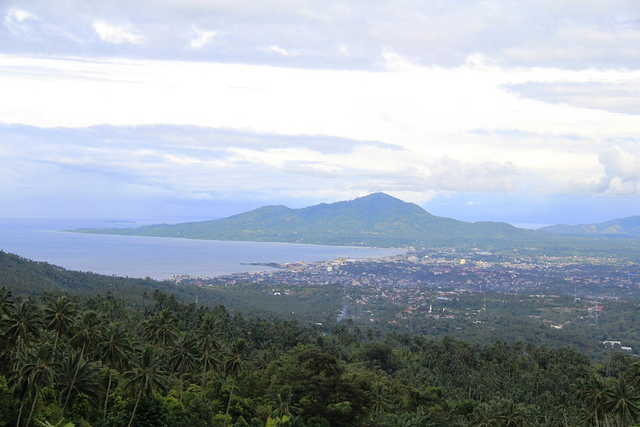 The 3rd Asia Pacific Choir Games will be held here, in the province of North Sulawesi October 2 to 12, 2013. It’s going to be an unforgettable experience for all participants, as the richness and diversity of Indonesian culture influence the variety and uniqueness of Indonesian choir performances, as we recently experienced at the 2012 World Choir Games in Cincinnati. Among others, Manado State University Choir and Vocalista Angels from Indonesia competed in The Champions Competition and were both awarded with Gold Medals. Especially in the folklore category Indonesian choirs benefit from their multiethnic and varied culture and achieve great results at international choral festivals and competitions. 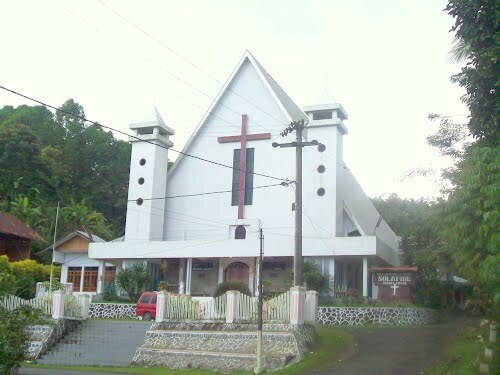 The province of North Sulawesi with its capital of Manado City, the cities of Tomohon, Bitung and others is holding one of the strongest choral communities all over the globe with thousands of mostly church based choirs. North Sulawesi, one of 33 Indonesian provinces, is the one with the highest Christian population in the world’s largest Muslim country; therefore it has a unique concentration of choirs which might be only comparable with the Baltic Republics in Europe. Indonesia is a festive land where the people celebrate life by singing and dancing at festivals and when receiving guests – so look forward to celebrate the 3rd Asia Pacific Choir Games in this splendid country and get to know its unique choral traditions!